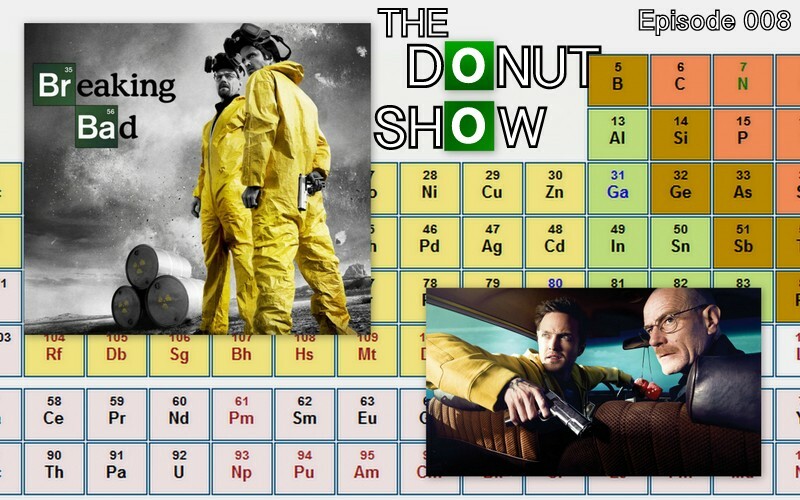 For Episode 008 of The Donut Show, your hosts tackle the conclusion of “Breaking Bad,” one of the greatest television series of all time. We are joined by our friend JOEL from Toronto, Canada, and we have a good time. 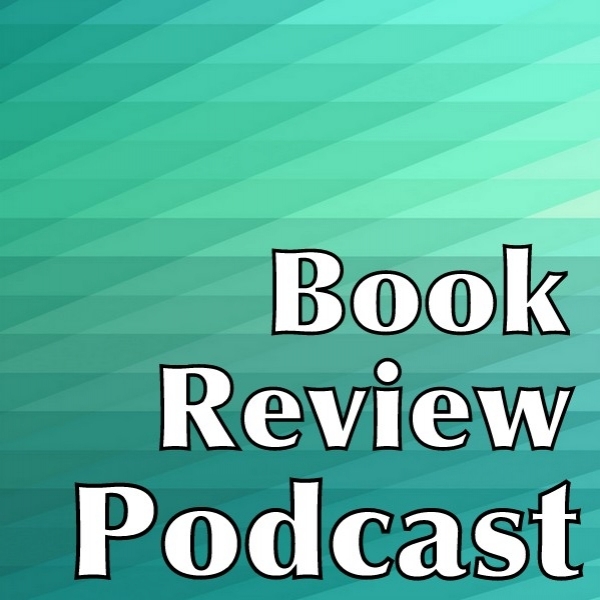 WARNING: THERE WILL BE MAJOR PLOT SPOILERS FOR THE ENTIRE SERIES DISCUSSED IN THIS EPISODE! Thank you for listening. Join us next Thursday for another episode! You can see our very own Willis Wheeler on TV during an episode of “Toy Hunter” — this video is free. You can also see piano player Jason Pyles in a music video of the band he plays in. That video is free, as well. (The lead singer is Dave Eaton himself — former guest Heather Eaton’s husband. And Heather can be seen holding her baby in this video, as well.) And then if you’d like to see Keith Stein on TV during his couple of minutes of fame, you can purchase the episode for two bucks on Amazon. 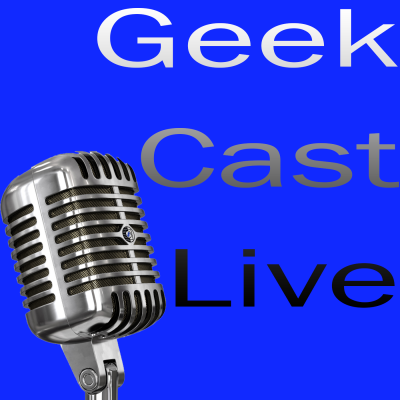 Listen to our show and subscribe in iTunes! You’re gonna love it! Special thanks goes out to our guest and friend, Joel. We’d also like to thank The Dave Eaton Element and Dave Eaton himself for the use of his music for our theme song.